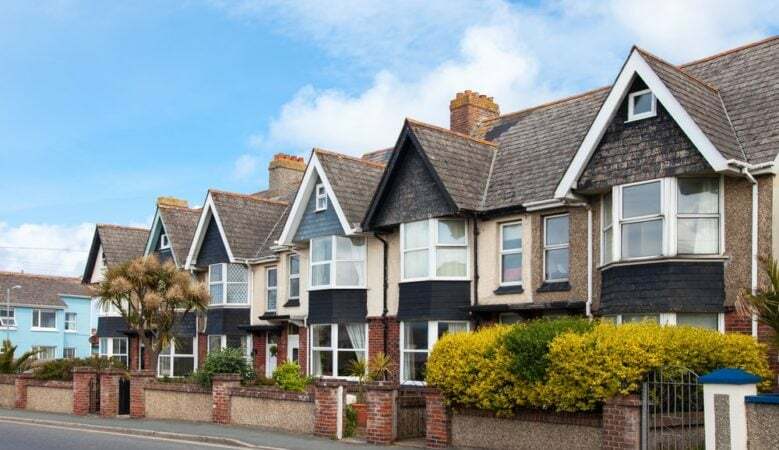 While Brexit uncertainty is now regarded as affecting the property market in the UK, new research suggests the effects have been going on much longer than recent months. A third of home owners who have moved since the vote to leave the European Union in 2016 say that their decision was influenced by Brexit concerns, according to a new survey. Some 18% said that they felt ‘forced’ to act after losing confidence in the housing market due to Brexit uncertainty while for 15% it was a desire to live abroad due to Brexit6. However, the number of renters who report Brexit as the driving factor in their move since 2016 is lower, at 12%. The research from online mortgage broker Trussle, also suggests that the impact of Brexit varies considerably when it comes to age and location. Overall, 40% of 18 to 39 year olds say uncertainty since the EU referendum in 2016 has impacted their property decisions compared to 12% of people aged 40 and over. Regionally, 39% of Londoners said Brexit linked uncertainty has affected their property decisions, but just 6% of people in Yorkshire, 8% in the East of England and 11% in the North West said their decisions have been influenced by Brexit. Of the 19% of respondents who have applied for a mortgage in the past three years, almost a third say the process was made more difficult due to a drop in confidence in the housing market linked to Brexit. Looking ahead, Trussle’s research suggests that there are approximately a million home owners who are holding off from selling, amid fears the economic climate will result in a low return of investment3. However, there are now considerably more people planning to move home in the next three years at 21% than those who’ve moved since 2016 when it was 18%. This is supported by the latest UK Finance data that shows a 4.6% increase in new first time buyer mortgages compared to a year ago, and a 2.8% year on year increase in home mover mortgages. ‘It’s alarming to think that so many homeowners cite Brexit as their main motivation. Add to that the one million home owners who aren’t putting their home on the market due to uncertainty and the picture initially appears pretty bleak,’ said Ishaan Malhi, chief executive officer of Trussle. ‘But, despite the UK’s post-Brexit landscape being no clearer, there are plenty of positive signs of movement elsewhere. Remortgaging activity recently reached its highest peak in nine years and more people are considering a move in the next three years,’ Malhi added.